Annabelle Montclare, a spritely singer/actress, is navigating the Hollywood scene with aplomb, never taking herself too seriously, when she meets a man who doesn't fall at her feet like the others. Warren Fitzgerald, a world-renowned gynecological surgeon, saves her life after she collapses on stage from a ruptured ovarian cyst, but he's not interested in a meaningless fling with a pop star. What happens when a sparkling presence, a girl born to entertain, becomes entangled with a driven, strong-willed man who might rein in her exuberance? The answer is Light, Bright & Sparkling. Elizabeth Famous is a bestselling author of raw love stories about flawed characters. She likes the challenge of dealing with situations that seem untouchable in traditional romance. Her first novel was Love and Candy, which debuted in 2013. 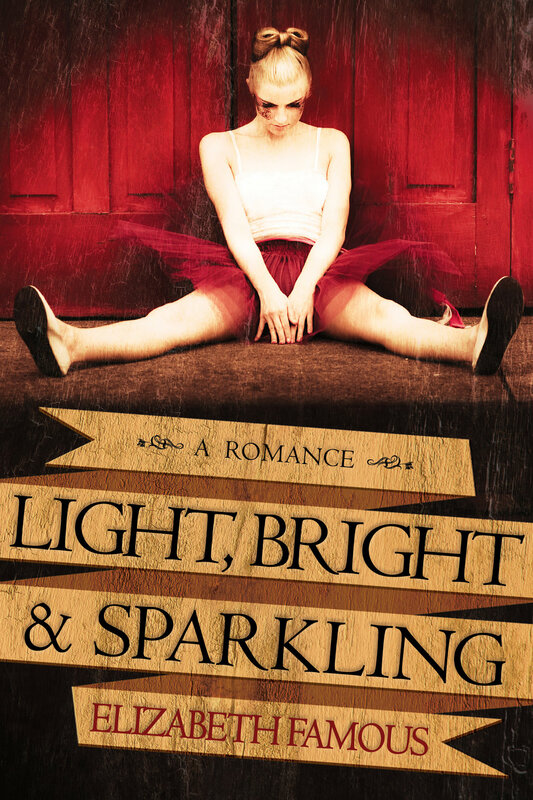 Light, Bright & Sparkling is her second novel, which continues the Montclare family saga, telling the story of daughter Annabelle. See reviews at Goodreads.com. Elizabeth Famous is obsessed with Jane Austen, so check out Elizabeth's short fiction and blog.